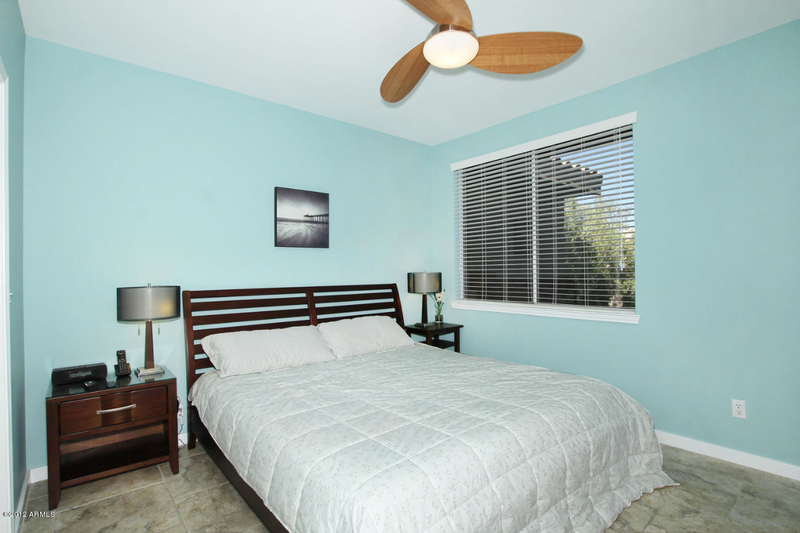 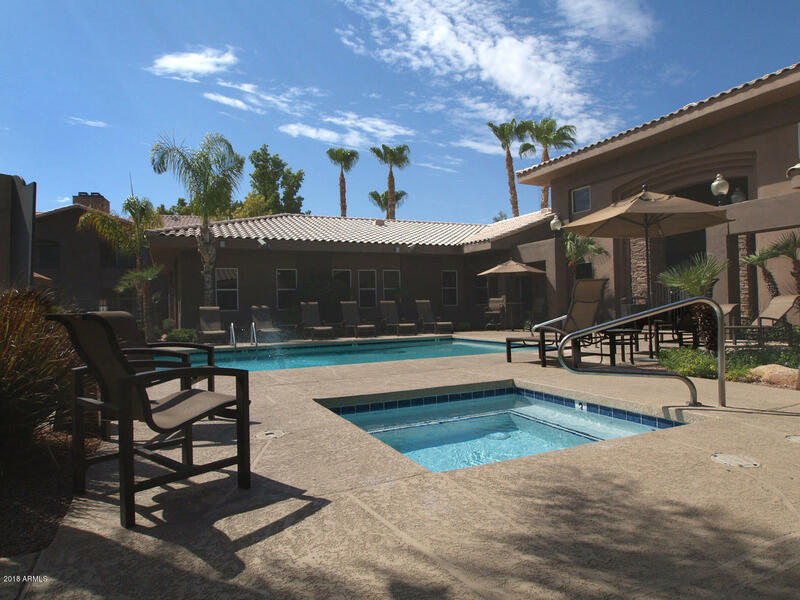 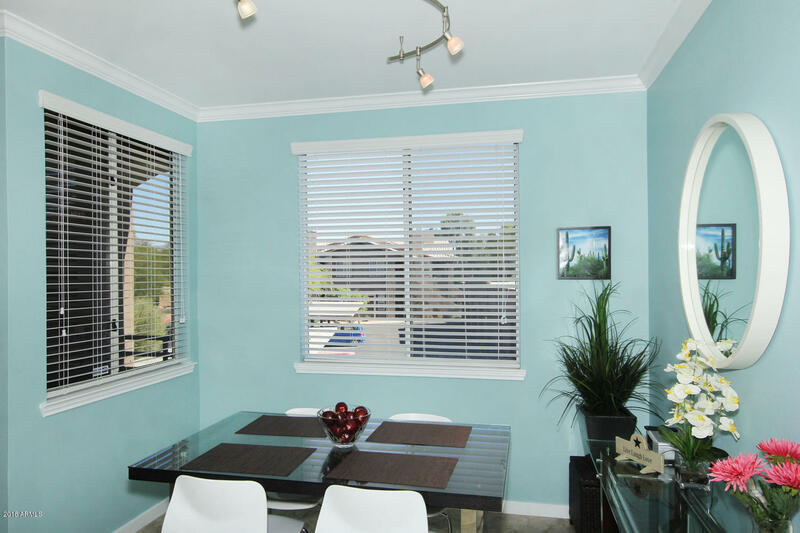 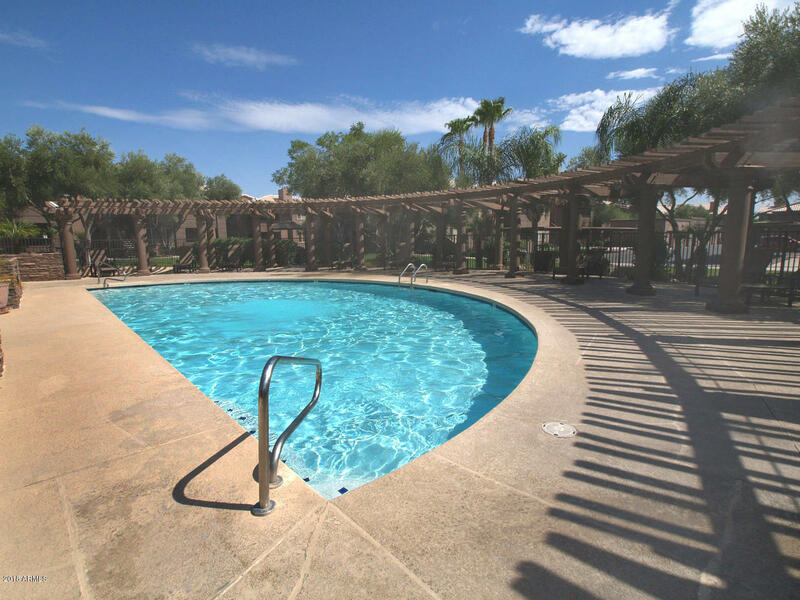 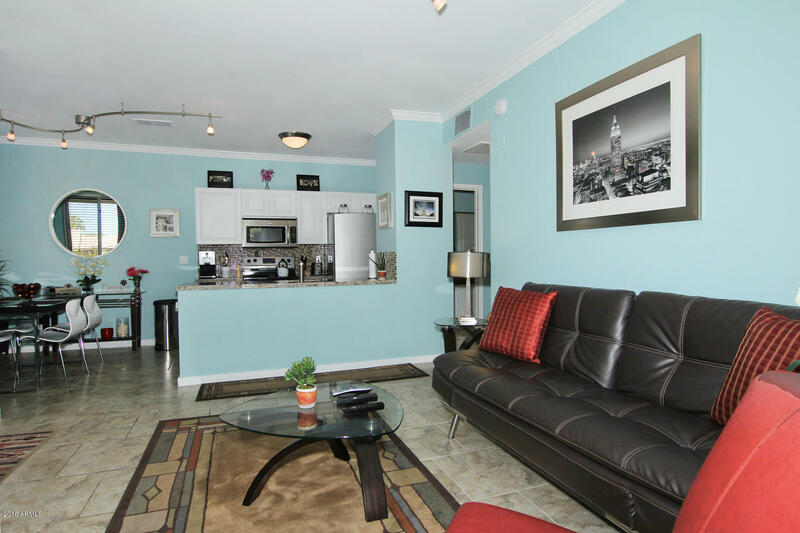 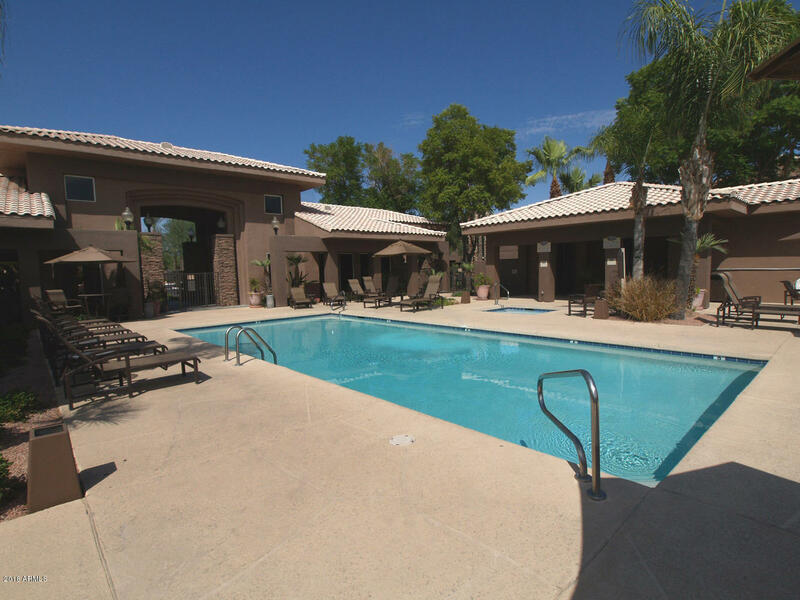 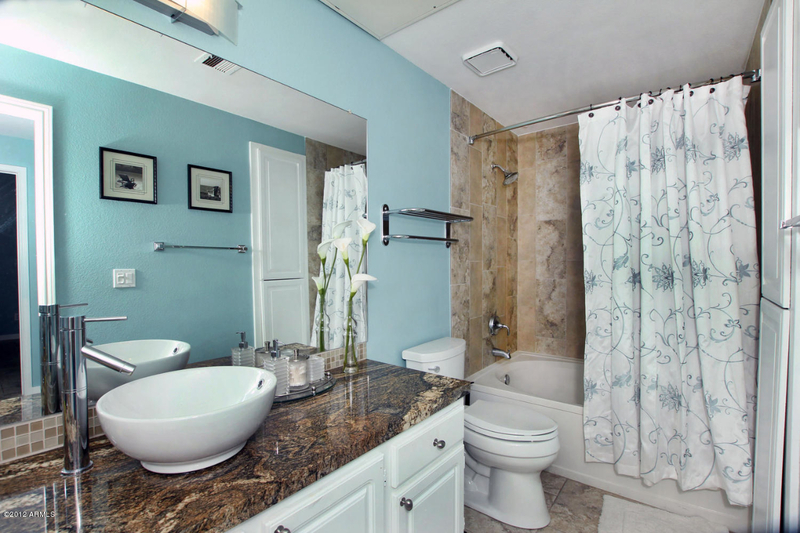 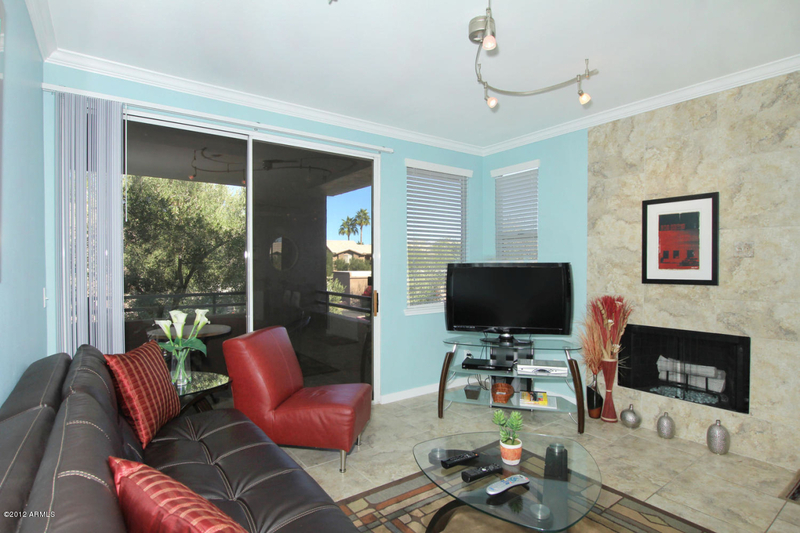 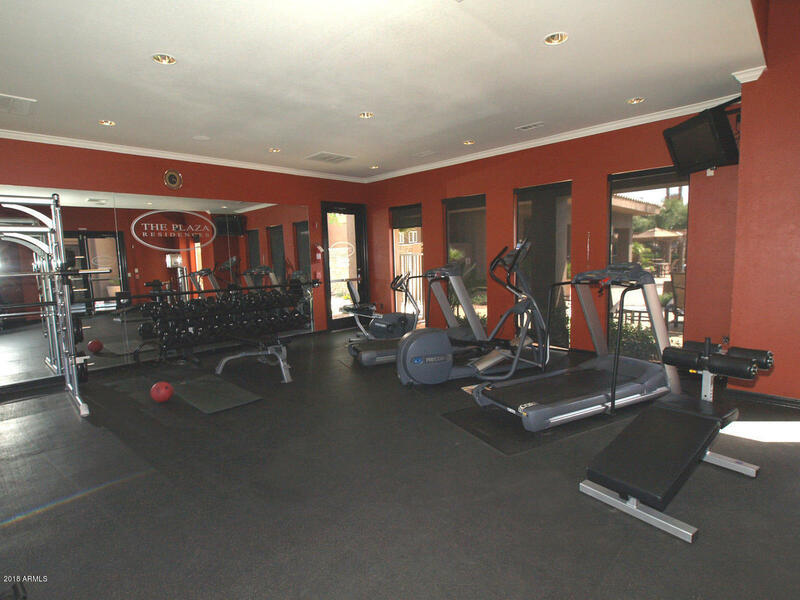 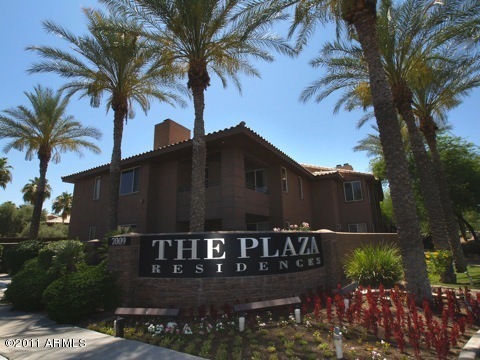 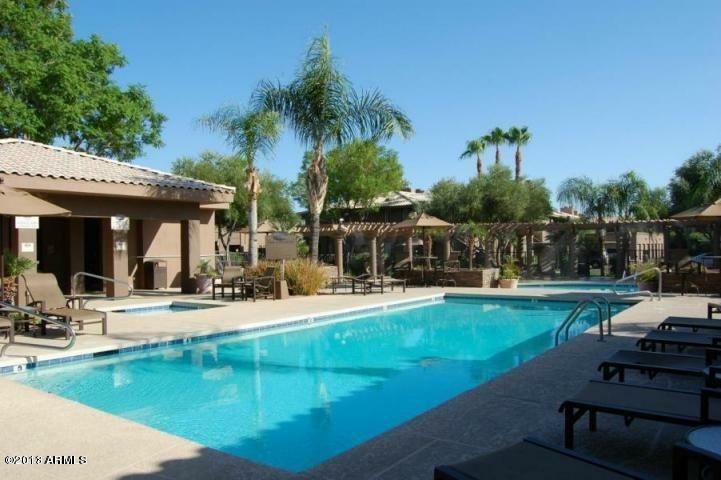 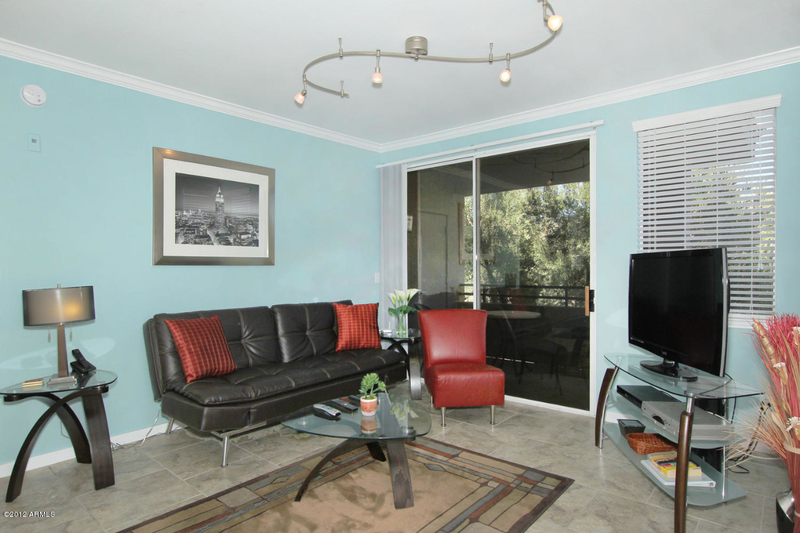 Remodeled with 1 car Garage- upper level one bed one bath condo in the Plaza Residences ~ gated community. 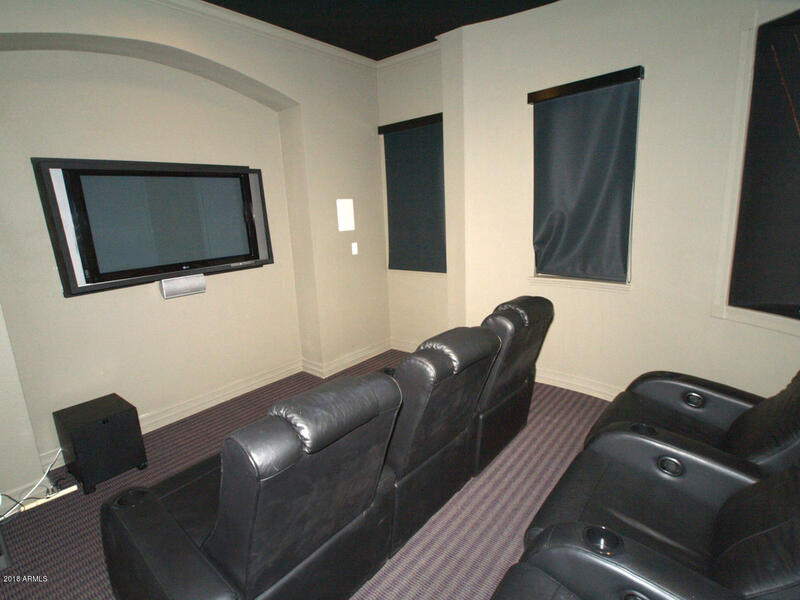 NEW RECLINING LEATHER SOFA NOT PICTURED. 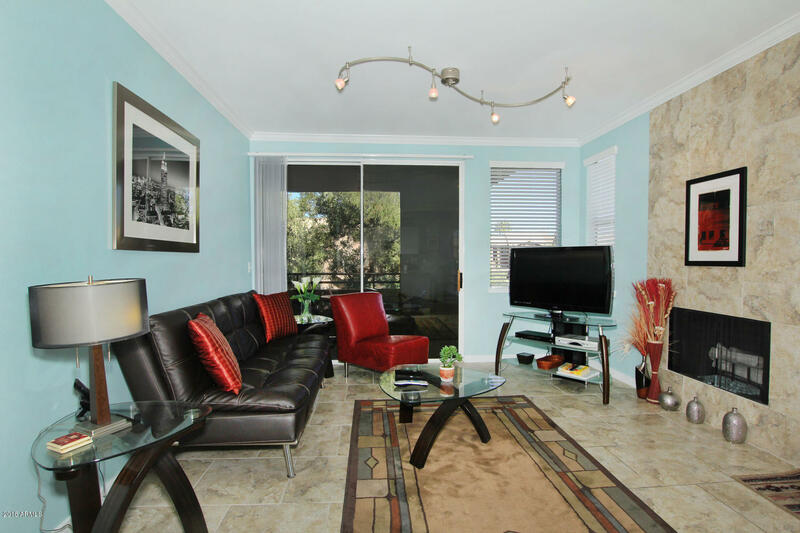 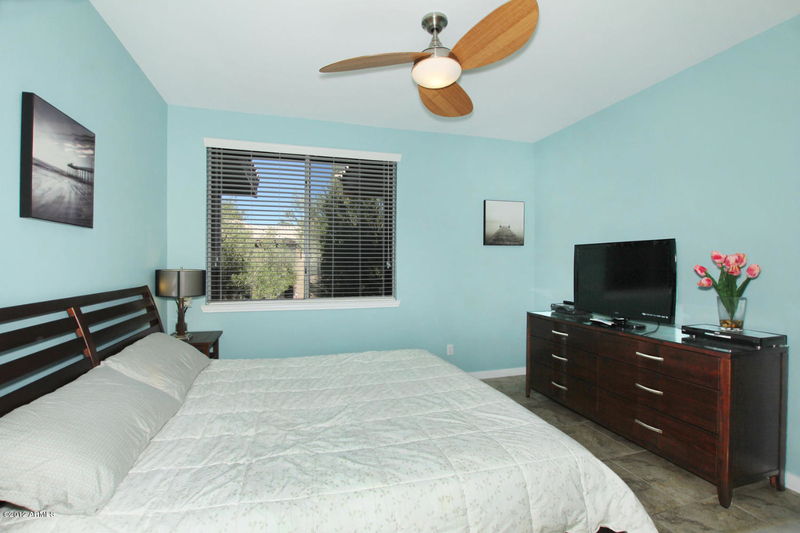 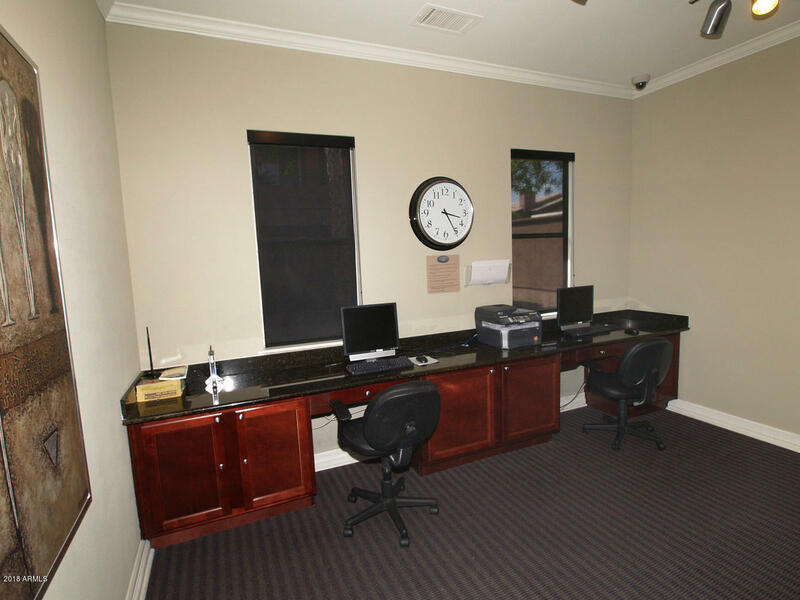 The only condo with mountain views, must see... stainless appliances, two 47 inch plasma tvs, blu ray player, i-pod dock, tile throughout, no carpet, organic king bed, ultra contemporary master bath with vessel sink and custom shower with tile surround. 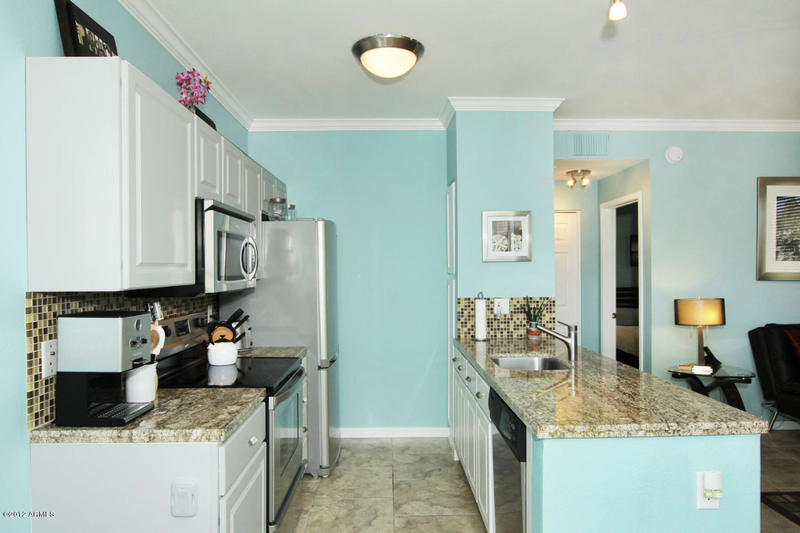 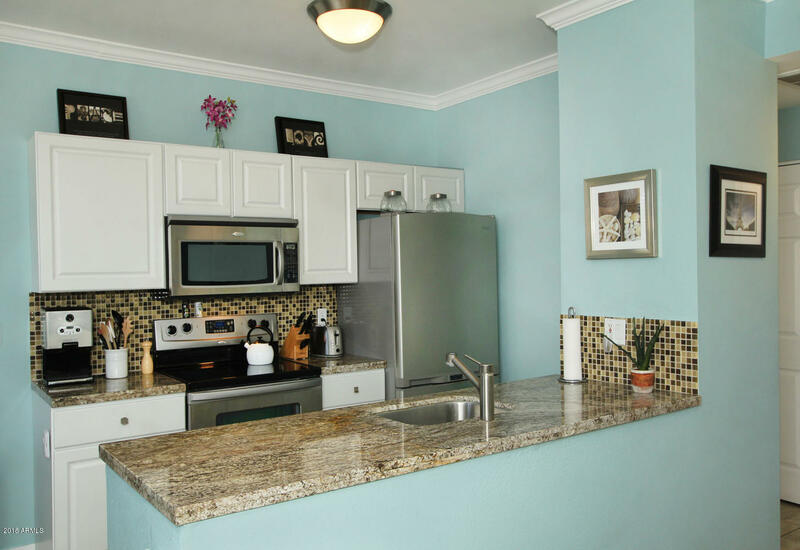 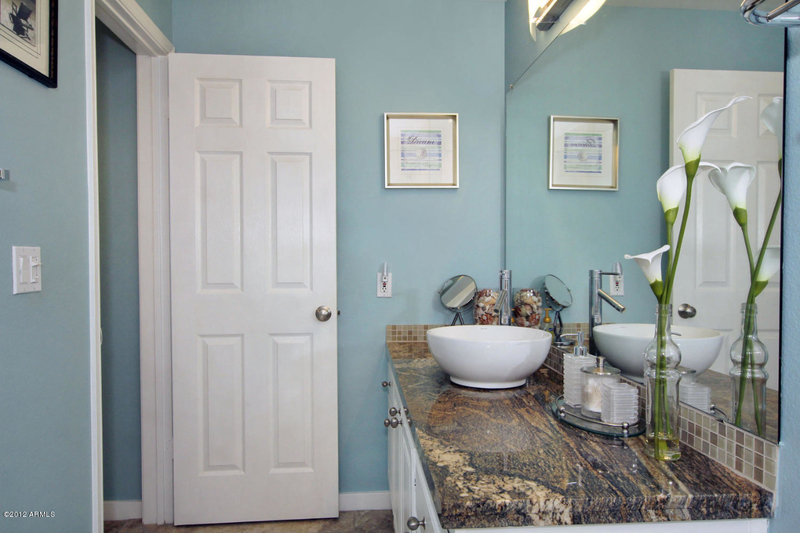 Kitchen has been remodeled with slab granite, oversize under mount sink, and custom cabinetry. 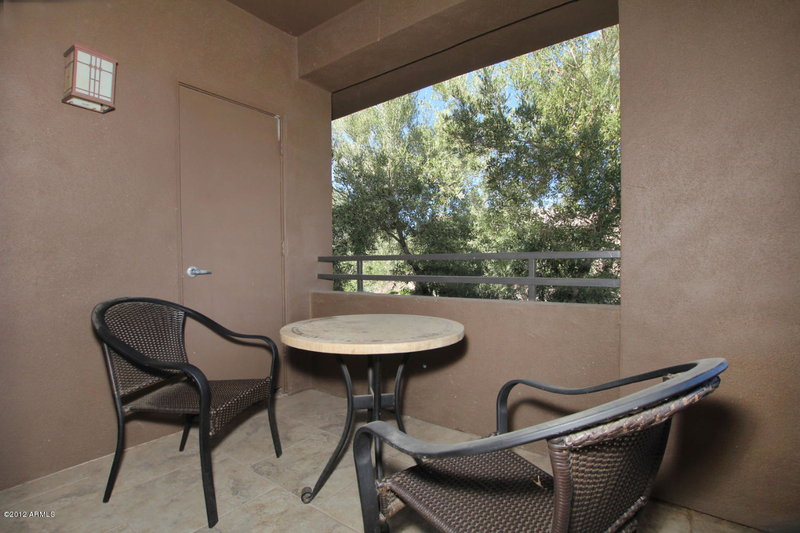 Private patio with matching tile. 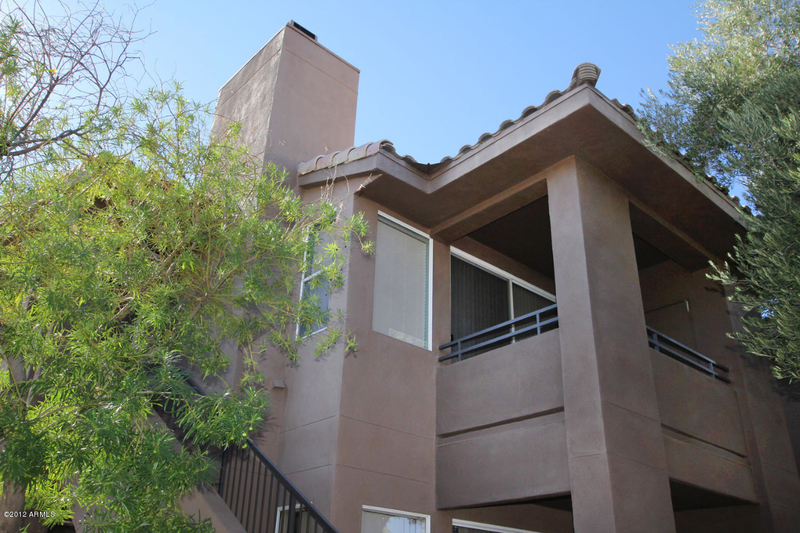 Corner unit on the south side of the complex.